Many times, caring for a client involves family, so Sisters for Seniors can also play a role in providing support for the family caregiver (i.e., a wife caring for a husband or a daughter/son caring for her/his parents). 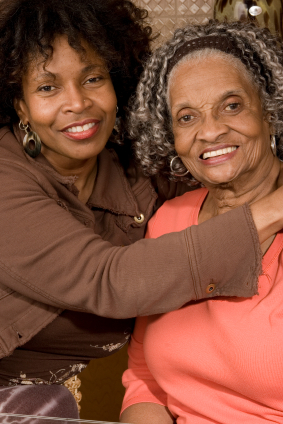 Constant caregiving can bring considerable stress, because the caregiver’s focus is centered on the one needing care. Very often, we see that when we give relief with daily routines, allowing the family caregiver(s) more time for themselves, the relationship strengthens.